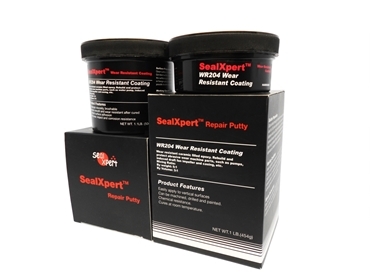 SealXpert Metal Repair Putties are high performance metal-filled epoxies. They are the best choice for repairing holes, cracks and defects. SealXpert metal repair putties are quick-curing and cost-effective in returning worm-off parts or equipment back to service. 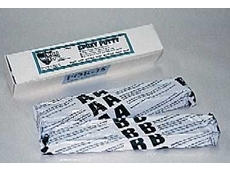 Steel Repair Putty is a Metal-filled two component epoxy putty, which bonds to most metals, concrete and some plastics. It cures at room temperature and can be drilled, tapped, machined or painted. It has excellent resistance to oil, gasoline, water and chemicals and ideal for patching and repairing in areas where welding or brazing is undesirable or impossible. Aluminium-filled two component epoxy putty, which repairs to non-rusting aluminium castings, machinery and equipment. Aluminium Repair Putty has excellent resistance to chlorofluorocarbons and bonds to aluminium and many other metals. It will fill porosity in aluminium castings. Is a Bronze-filled two component epoxy putty used to repairs bronze and brass bushings, shafts, castings and parts. It will repair and rebuild areas where brazing is undesirable or impossible and will bond securely to bronze alloys, brass, copper and ferrous. A stainless steel-filled two component epoxy putty used to patch, repair and rebuild stainless steel parts and equipment. 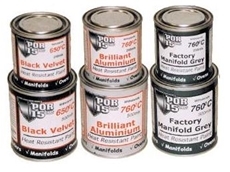 It bonds to ferrous and non- ferrous metals. It is non-rusting. 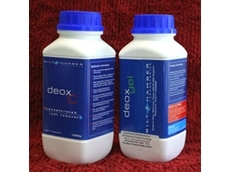 Is a Ceramic-based two component epoxy putty. Suitable for moist and wet conditions, it has excellent resistance to oil and chemicals and bonds to metallic and non-metallic surfaces. 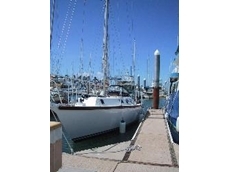 It will fill porosity and cracks on valves and pump bodies. 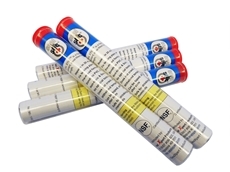 Is a fast-curing, steel filled two component epoxy putty suitable for emergency repairs, which will cure in less than one hour. It is resistant to continuous temperatures of up to 230°C and intermittently up to 280°C. This Nickel alloy-filled two component putty is suitable for engine part repair. 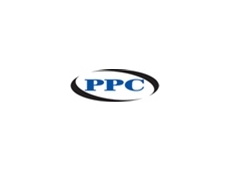 30/09/10 - Heat resistant industrial paints available from Permanent Painted Coatings have been designed for application on steel that is subject to elevated temperatures. 29/09/10 - Permanent Painted Coatings stocks a versatile universal epoxy putty that bonds to a range of surfaces, providing waterproof sealing and reliable repairs. 19/10/09 - Permanent Painted Coatings specialises in rust conversion and rust preventative paints. 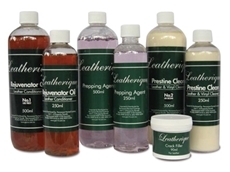 They stock many different boat maintenance products that cover boats and protect, renew and revitalise them.